Over the years, I've heard of the Port Wine and Chocolate Lover's Weekend at the Old Sugar Mill. It is always the weekend before Valentine's Day and I had been meaning to go for YEARS! It sounded perfect for me since I like sweet wines and I LOOOOOOVE chocolate! This year, I would lucky enough to be invited* to go to the event! The event takes place at The Old Sugar Mill which is in Clarksburg while it's technically in Yolo County, it's super close to Elk Grove and Sacramento. My biggest piece of advice for you for this event is to take an Uber or Lyft or taxi (I'm not affiliated with any of these companies.) The reason is the parking lot is very small and the event gets very full. Beyond that, the ticket price includes tastings at each of the 13 wineries plus you'll probably find wine you love, want to have a few glasses, and you don't want to drink and drive. The admission comes with an Old Sugar Mill wine glass that you get to keep and that's what you use to go around and taste. There is also a designated driver ticket available at a lower cost that includes admission with no tastings. Most of the wineries have a table set up in the main hallway of the OSM so you don't have to go inside their tasting room unless you want to pay for their full tasting. Most of the tastings came with a piece of chocolate or a piece chocolate dessert. I discovered at this event that my palette has changed a bit and I don't drink wines quite as sweet as I used to. I really enjoyed the most of the ports but some of the late season whites and muscats leaned a little too sweet for me. My absolute FAVORITE thing I tasted was a Petite Sirah and sparkling wine mixed "cocktail" from Clarksburg Wine Company called L'Etoile Rouge. I've never thought to mix wines together to make a wine cocktail. Beyond the wines, OSM brings in some vendors (mostly food) and food trucks to the events. All of the vendors I checked out were giving away samples of their goods. We ended up buying some delicious marshmallows from The Rustic Puff for Valentine's Day to make the kids special hot cocoa and some yummy lime curd from 2 English Ladies. For lunch, we got some tacos and an aqua fresca from Masa Guiseria and a gyro and some fries from Gyro King. It was a really yummy lunch and we got to sit outside since that weekend was beautifully sunny! They had live music set up outside. There was a really cool mix of people at the event! I met a young couple from Canada that were super sweet! I also met a whole group of people from Sacramento AcroYoga which I've only seen on Instagram and Snapchat and it was awesome to see them doing their acroyoga in person. They were all so kind and welcoming! You never know who you'll meet at these events! The Old Sugar Mill has events like this throughout the year, next up is a Brazilian Carnaval which I've never been to but sounds like fun! I would recommend these events! I've gone out there for a Wine and Cheese event and a Grapes and Grub event and they were both fun. I've done something different and made a Youtube video of my SnapChat story from the Port Wine and Chocolate Lovers event. It was my very first time doing this and I hope to improve in the future. Please let me know if you enjoy the video more than the usually handful of pictures I normally post. Thank you! *I was gifted tickets to this event through work. This blog post was not solicited or sponsored. I am simply sharing my experience about a cool event I went to in hopes that people looking into these events can get some information. All opinions are my own. Sounds amazing! Too bad I don't live in your area! I wish we had something like that in my area because chocolate and wine just go together like mac and cheese. Sounds like y'all had a great time. I've never been to a wine tasting but I'm going to try and go to one over the summer when I visit Fort Worth. What Dara said, lol! Sounds delicious! We have something similar here. It is called fantasy in chocolate. It is chocolate foods (even steak with chocolate crust on it) and wines that pair with chocolate. Looks like a lot of fun! This sounds so fun! They have a lot to do! GREAT post! I want to go next year!! This looks like a neat event! I obviously know nothing about wine, but I always think that vineyards looks so beautiful when I drive by them. 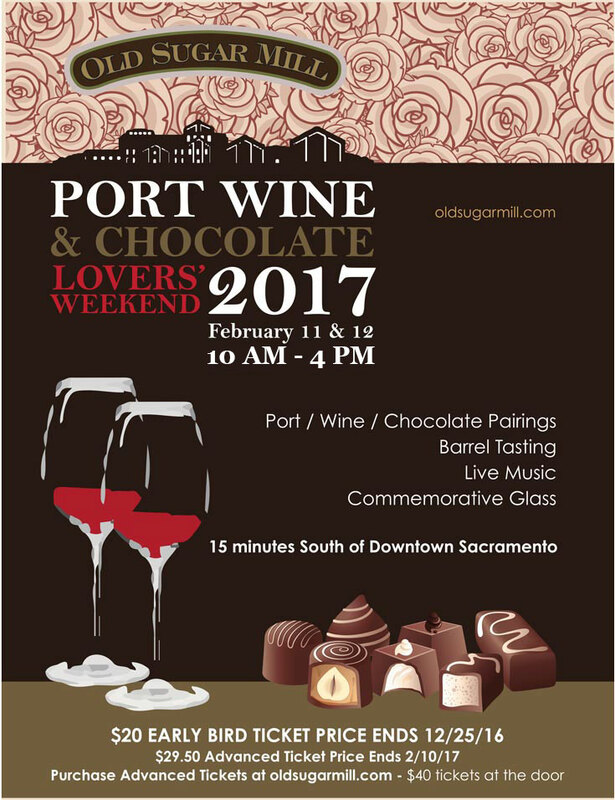 I like that it's a chocolate and wine festival with lots of vendors!